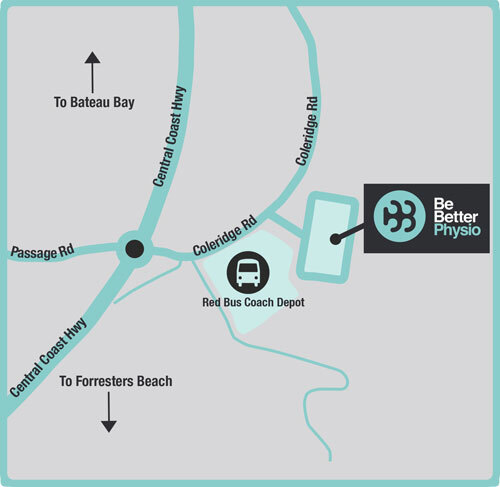 At Be Better Physio we aim to give you a comprehensive one on one assessment to accurately diagnose your injury. 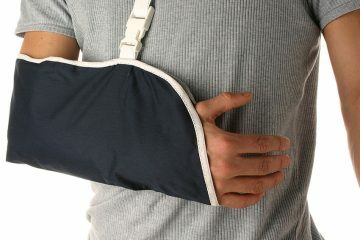 We then make sure you fully understand your injury so that you can have an active role in your recovery. You will be given specific home exercises to speed up your recovery and realistic rehabilitation goals and time frames. 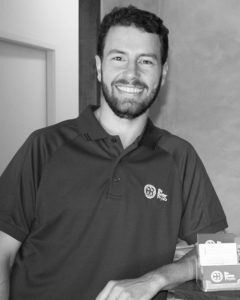 Nash has a lot of experience with pre and post-surgical rehabilitation, working in the acute (hospital) and private practice setting.